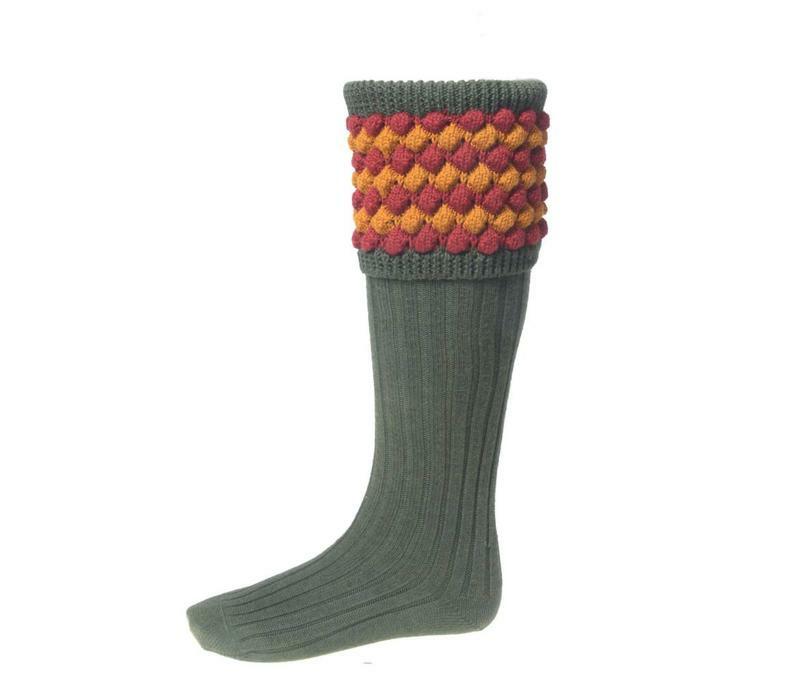 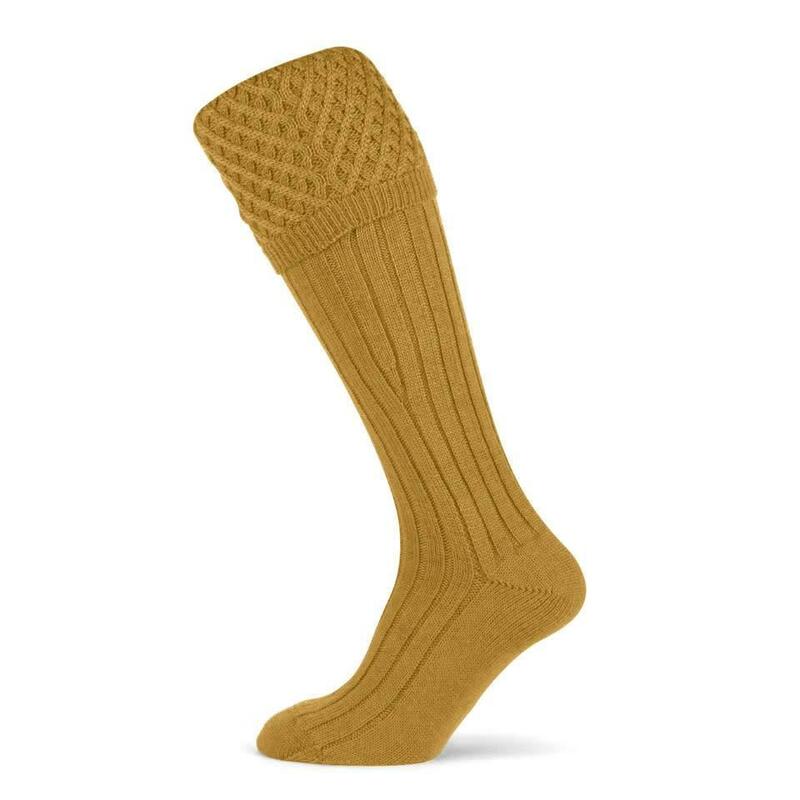 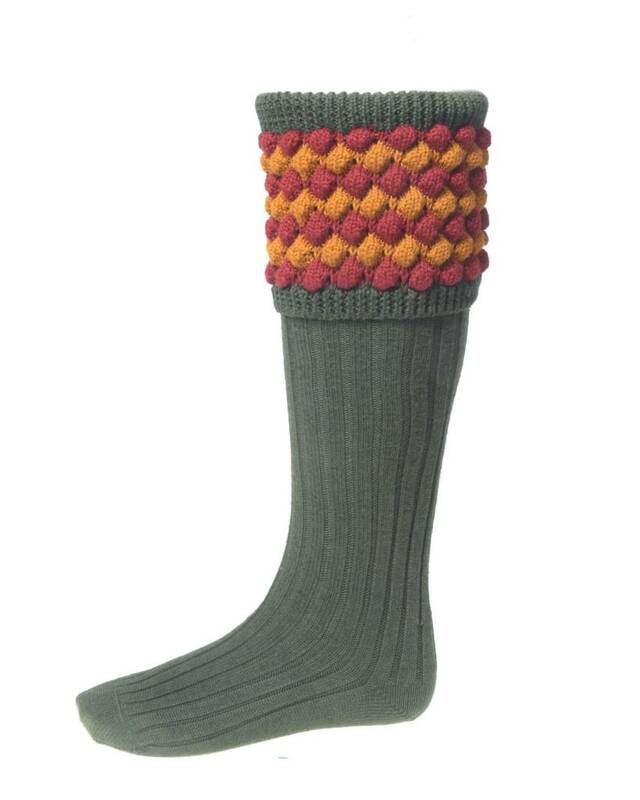 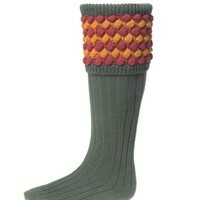 Made in Englan from the highest quality British spun yarns, these shooting socks are the ultimate in comfort, quality and warmth. The tough nylon fibres ensure a hard-wearing construction, while the high wool content and hand-linked toe assure unrivalled comfort. 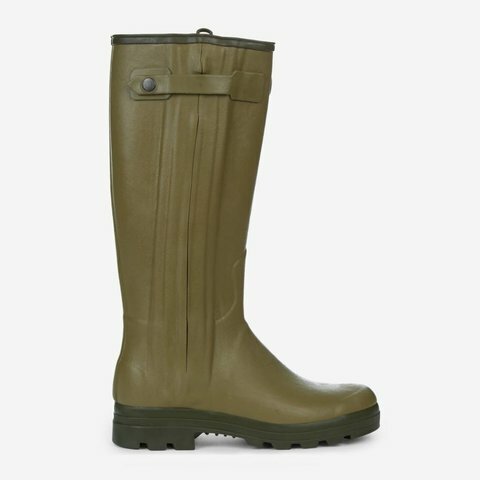 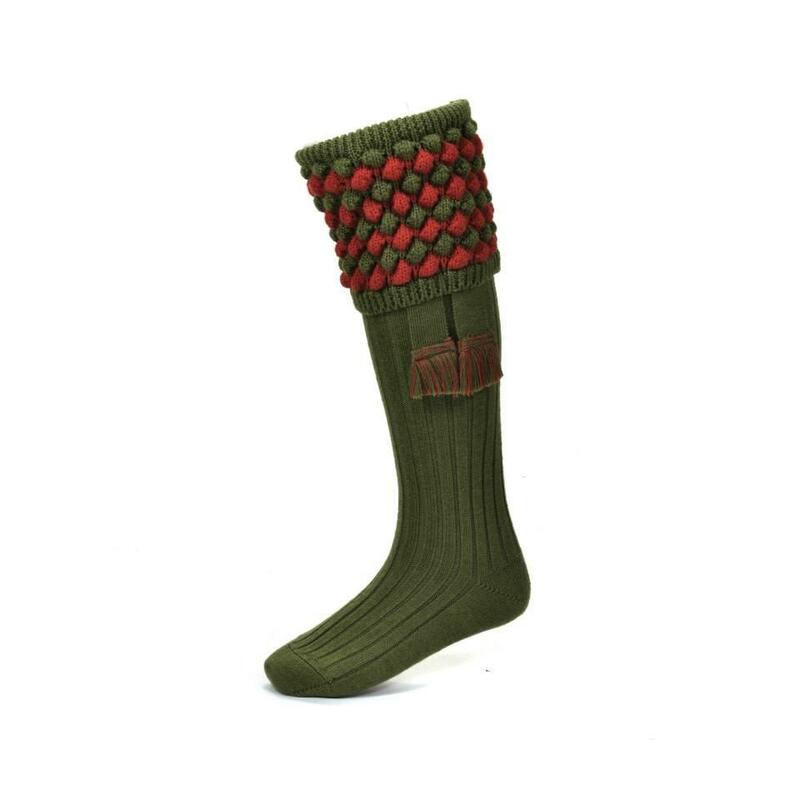 A careful mix of traditional methods and modern technology produces the ultimate choice of field sock, for the demanding conditions of the shoot and other field activities.